Early Access to VIP reception and Emerald Awards. 3 schools will be recognized during the Emerald Awards for their work through the Epic Sustainable Neighborhood Youth Challenge. Online Registration is closed, walk-ins are accepted. Join us on Thursday, May 18, 2017 from 6:00 PM to 9:00 PM at the Museum of Broadcast Communications for a night of incandescent fun supporting the work of USGBC-Illinois and celebrating leaders in sustainability across Illinois with the presentation of the 2017 Emerald Awards. 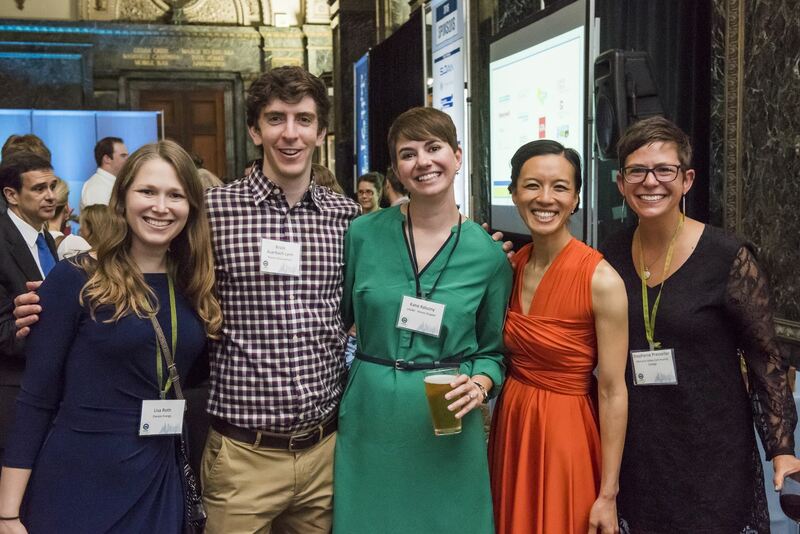 Share a fun evening with members, friends, sponsors and many other professionals from the sustainability industry. Enjoy drinks, hors d'oeuvres, raffle and networking. 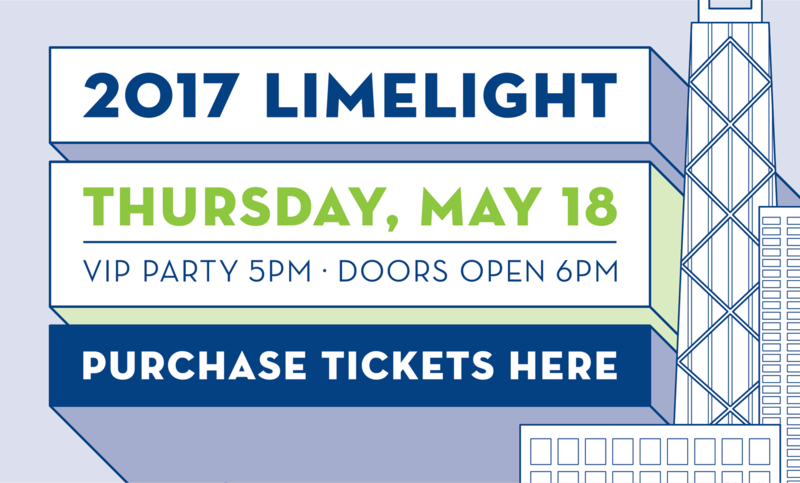 Interested in marketing exposure at the 2017 Limelight? Please contact Joan Martin at (312) 245-8300 x205 for more details.